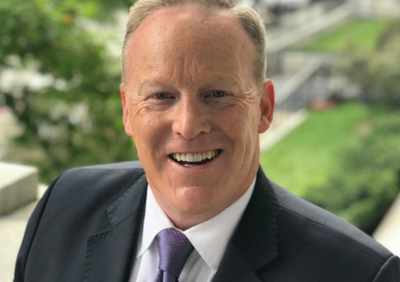 Sean Spicer takes readers behind the scenes of his turbulent tenure as President Trump’s press secretary, shedding new light on the headline-grabbing controversies of the Trump administration’s first year. In discussion with Elex Michaelson, co-host of Good Day LA and host of “The Issue Is” on Fox 11 LA. Member Mixer is open from 6:15-7:15 PM. 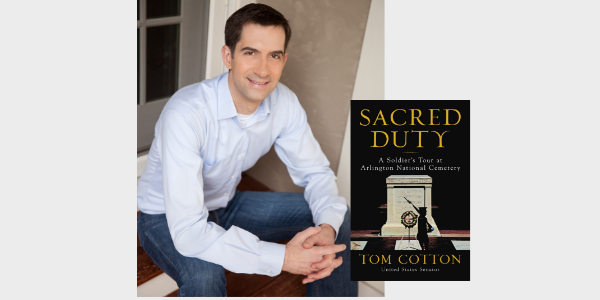 Books are sold separately and will be available for purchase at the Nixon Library Museum Store. Join as a new member at $125 or above and receive two tickets to the event, two copies of The Briefing and two tickets to the Member Mixer wine and cheese reception prior to the event. Contact Anne Brown to take advantage of this offer- anne@nixonfoundation.org or 714-364-1161. All President’s Society members will be invited separately to a VIP reception that begins at 6:30 PM. Join as a new President’s Society member at $1,000 and receive two tickets to the event, VIP reception, priority seating and two books. Contact Nicole Parsons for details- nicole@nixonfoundation.org.